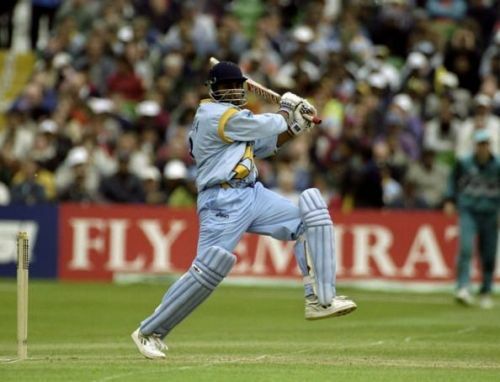 Ajay Jadeja was one of the handy contributors with the willow at World Cups for India. Jadeja who was known for his calm and cool composure was the ideal batsman to have in the middle order while chasing herculean totals or finishing off close games. ‘Jaddu’ scored some valuable knocks in the 1996 World Cup. He is best remembered for his quickfire 45-run cameo that helped India beat Pakistan in the ICC 1996 World Cup quarterfinals. Jadeja had a good run with the bat in the 1999 World Cup scoring a ton against Australia followed by a fluent 76 against New Zealand in his last World Cup knock.